You may find yourself new to wine like a sponge absorbing all the knowledge you can about this wonderful juice, you may be the connoisseur with a collection that even a winery owner like me would envy, or you may just be the social butterfly that likes to have fun. All three of you are reading this article and all three have different reasons to (the connoisseur is already scoffing at me and anxiously waiting for the “HA! You’re wrong!” point where they dismiss all I have to say). Let me be the first to tell you, ALL of you: there are no rules. Let me say that again in case you missed it the first time: THERE ARE NO RULES. “Whaaaaaaaat?? ?” you say? But what about…….relax, I’m getting there. First let me back up a step as technically there is just one rule but it’s a really, really easy one: drink what you like. Yep, that’s it. I don’t even care if it’s my wine. 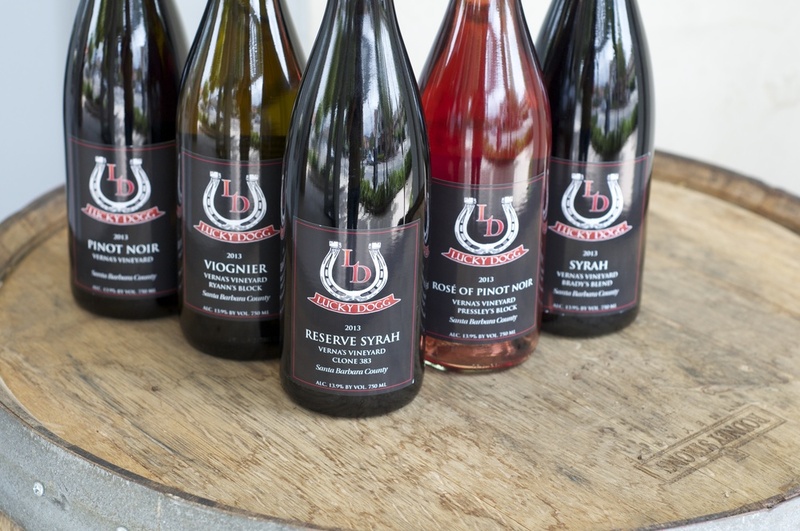 We won 5 medals including 2 gold and 1 best in class at 97 points in our FIRST year of production, and I will be the first one to tell you: if you don’t like my wine, don’t drink it. As much as I would love to drop all kinds of knowledge and industry expertise on every person that walks through those tasting rooms doors in such a way that every single one of them walks out with 3 cases under their arms, I’m not going to for this simple reason: if you don’t love the juice in that glass, I don’t want you to buy it (unless it’s for someone else, then I will sell you as much as you can carry). Wine is such a multitude of experiences that it makes no sense to pursue any given bottle unless it turns you on. At Lucky Dogg, Brent (Melville) and I do this for the love of every part of this journey, from the first bud break to the party we have in the tasting room every day. Every single bottle of wine has a story behind it: there is a vineyard the fruit came from, different weather patterns that touched the vines during the growing cycle, the fun (or exhausting) nights when it was harvested, the processes the winemaker used in making it, crush, soak, punch downs, press, barrel aging, etc. Before that grape has even found its way into the bottle it has so many stories behind it….and that’s just the first chapter. Every time you open a bottle of wine you are writing another chapter in the story of that bottle’s life cycle. This is what is so much fun about wine! I can tell you story after story about what we did and what happened with every bottle we make, but the real stories, the memories, the experiences happen when you take over. Whether you sampled it straight from the barrel, opened the bottle today, or saved it for 10 years from now, you will get something different from that same juice because it is constantly growing, changing, improving or declining. Wine can be an educational tasting experience, the subject of a judging panel, a fantastic food pairing partner or just a fun social thing you do with your friends and family. Wine is meant to be enjoyed. Hold the glass by the stem, hold it by the bowl, smell it, sip it, spit it out or gulp it; whatever you do, just make sure you are having fun! Now before you go eagerly running to your local tasting room I should point out that not everyone will agree with me. Some people take all this very seriously (too seriously) and are maybe a bit annoyed at this article. 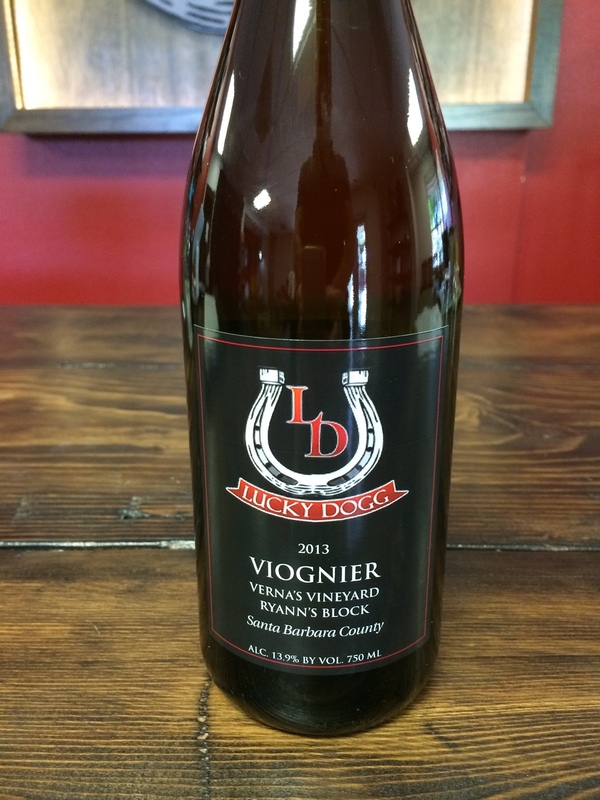 You may walk into a winery somewhere with this newfound excitement coupled with little to no knowledge and suddenly feel very uncomfortable when the tasting room associate rolls their eyes a bit listening to you mis-pronounce varietals. If this happens, don’t sweat it, just go somewhere else. 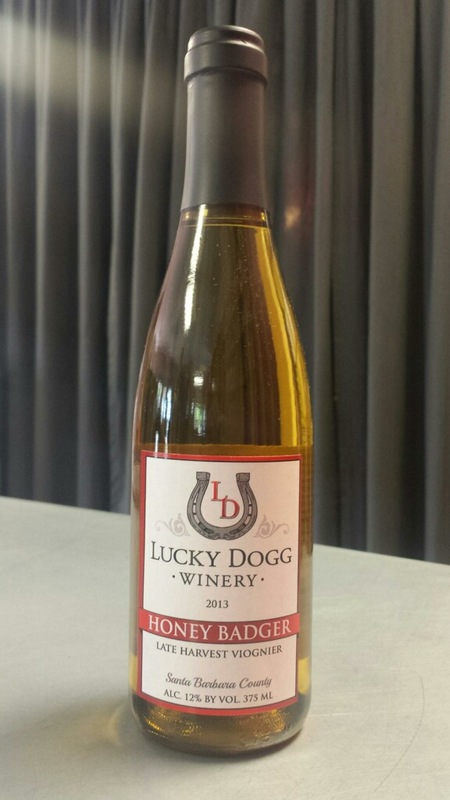 At Lucky Dogg we make great wine because we love it and we want to share that love with anyone who is willing to join us for the journey. Our tasting room is a swingin’ good time every single day and we welcome everyone from the novice to the connoisseur with open arms…and we’re not the only ones. There are lots of wineries just like us and we’re all going to tell you the same thing: if you want to learn, just ask us. I absolutely love sharing what I know with someone new to the experience, and at the same time I love learning something new from somebody who has more experience than I. I’m not pretentious and you shouldn’t feel like you need to be either. If we’re not enjoying ourselves, why the hell are we here? So that’s it my lovelies, I just made wine tasting 1,000 times easier for you. Drink what you like and don’t let anyone make you feel bad about it. There are so many wineries, so many appellations and so much to learn that you will never run out of things to do. So plan a weekend, grab your friends, jump in the car and go. We can’t wait to see you. 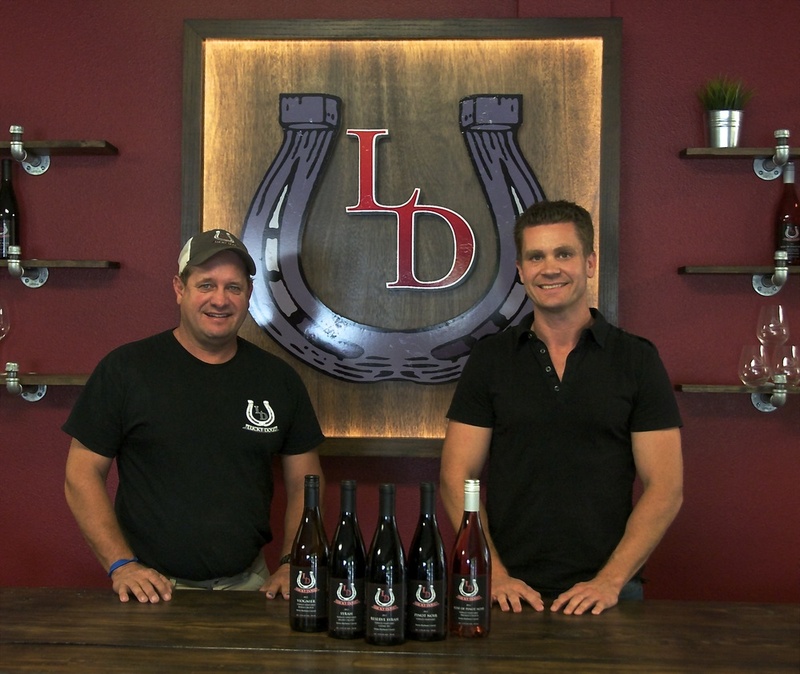 Mead Whippo is the General Manager/Co-owner of Lucky Dogg Winery as well as an entrepreneur, musician, husband and father. 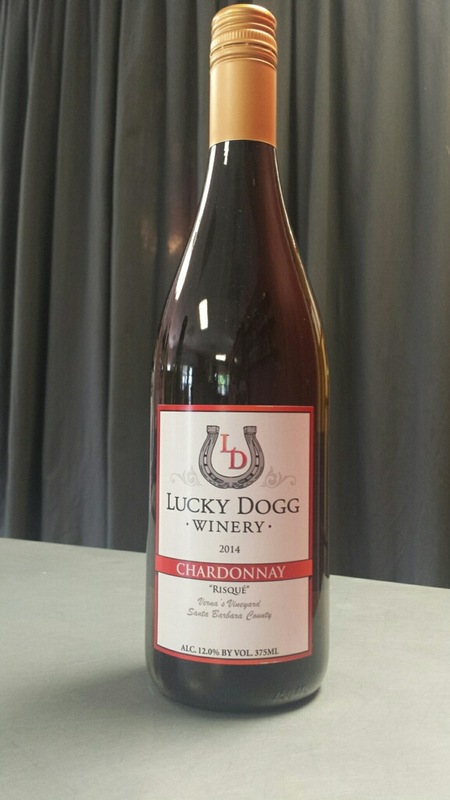 We'd love to see your Lucky Dogg wine experiences in the VAULT29 app! Use hashtag #LuckyDogg.